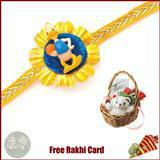 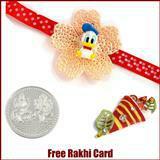 Donald Duck Rakhi with ..
Pooh Rakhi Rakhi with a.. 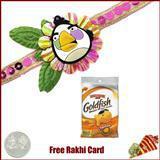 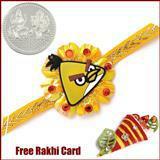 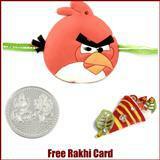 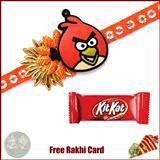 Angry Bird Rakhi with ..
Spiderman Rakhi with a ..
Benton Rakhi with a Fre.. 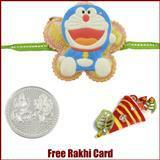 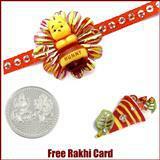 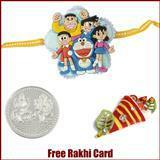 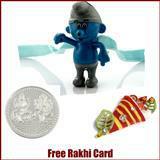 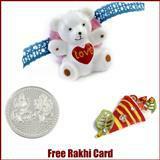 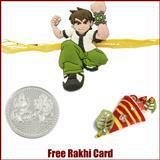 Cartoon Rakhi with a Fr..
Doremon Rakhi with a Fr..
Teddy Rakhi with a Free.. 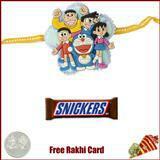 Kids Rakhi with Kitkat .. 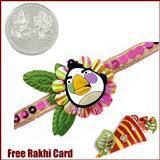 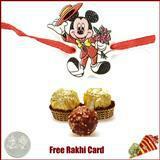 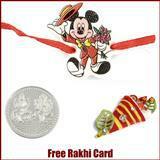 Angry Bird Rakhi with G..
Mickey Rakhi with 3 Pie..
Teddy Rakhi with Teddy ..